I didn't mention that the same applies to men. As tough as you think you may be, chemicals harm your bodies just as much as women. Not to mention if you wear cologne you are exposing your loved ones to your chemicals. You can make your own scent with pure organic essential oils. Mountain Rose Herbs has a huge selection of organic essential oils. 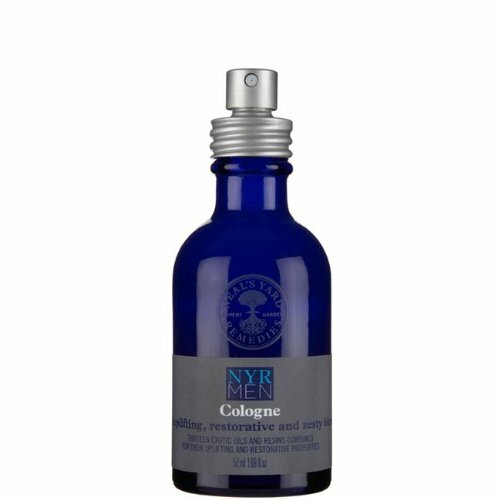 Spicy and woodsy scents such as clove and cinnamon work well for men, refreshing oils like mints and rosemary work well too. Keeping it simple with just a single essential oil is nice. Origins offers a popular product for men with a 5 star review. Firefighter is all natural and contains a blend of refreshing and soothing herbs to take the burn out of shaving and leave a clean zesty scent. 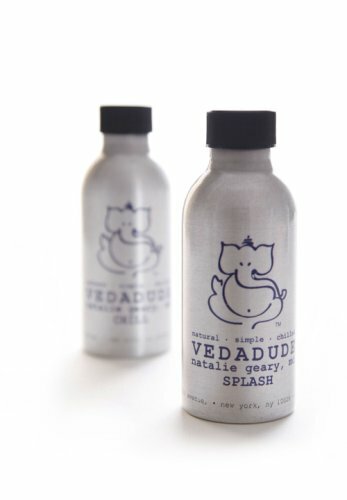 VedaDude Splash After Shave From vedaPURE is all natural with organic ingredients including Organic Orange Fruit, Lemon and Cranberry Extract refresh and purify the skin after shaving, while the Organic Lavender Distillate calms and softens the freshly shaved skin. 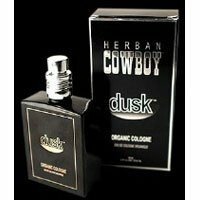 Herban Cowboy is an all natural 90-something percent organic men's cologne which is available at many health stores and grocery stores in the US and Canada. It is economically priced and has a 5 star rating. Available at well.ca in Canada and also through my safe store.